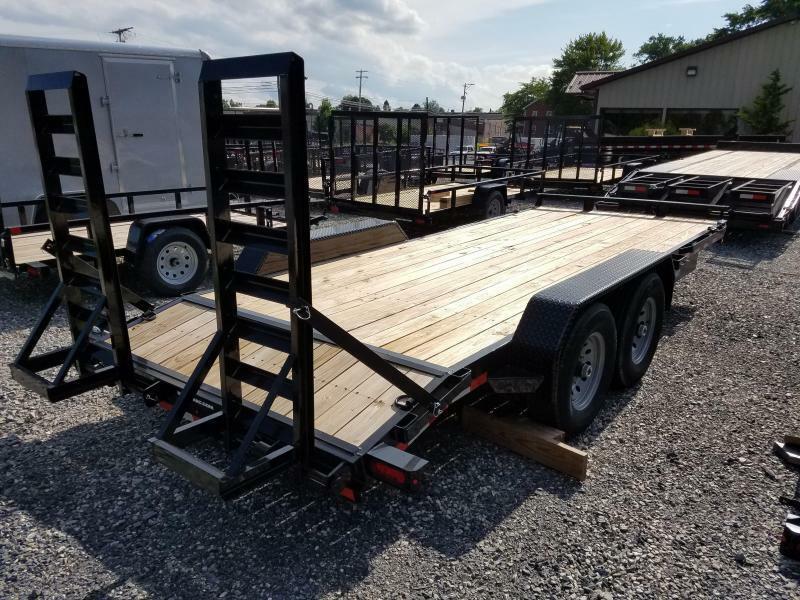 Packed with standard features! 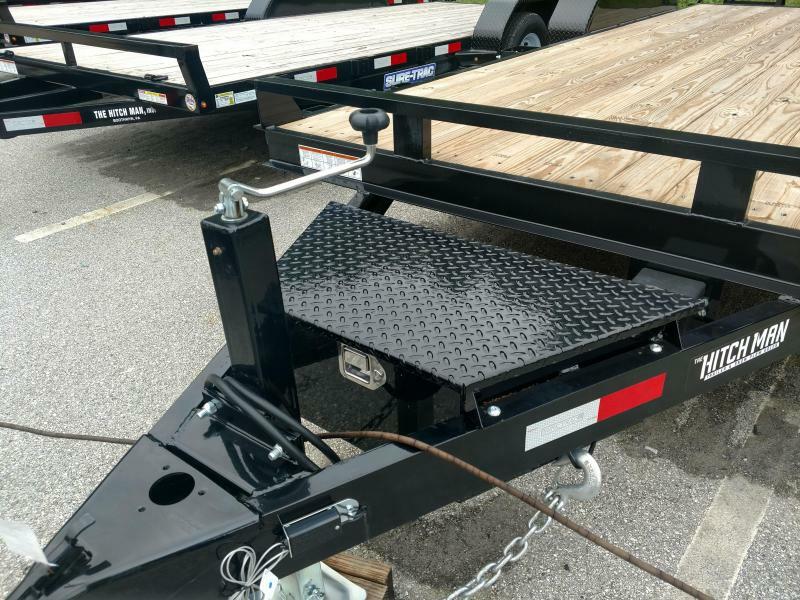 Includes Sure-Trac exclusive steel prep process to insure the highest quality powder coated paint in the industry. 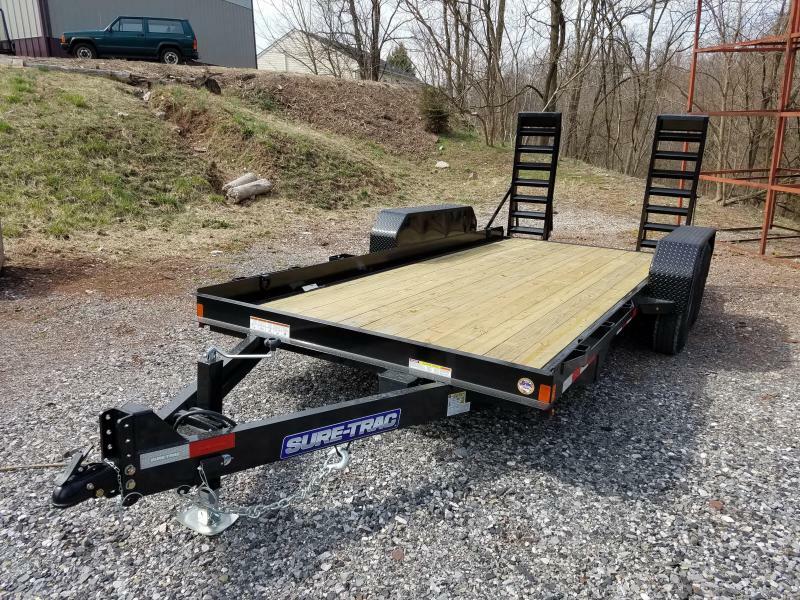 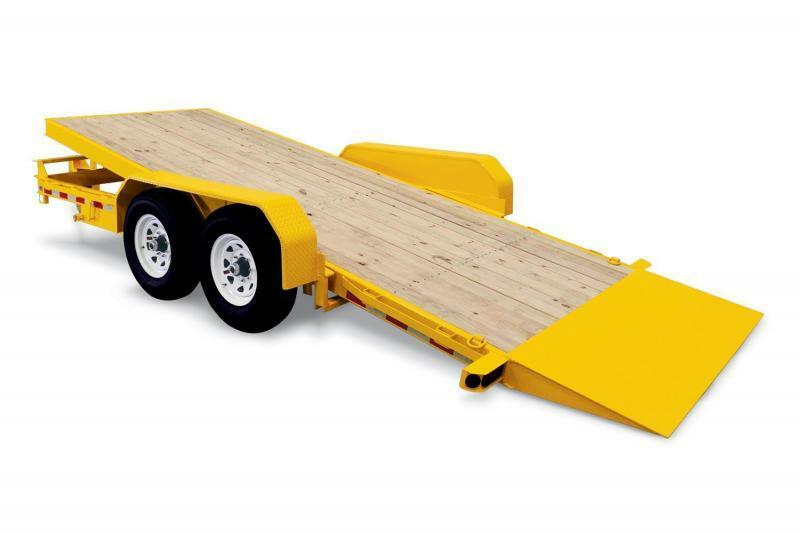 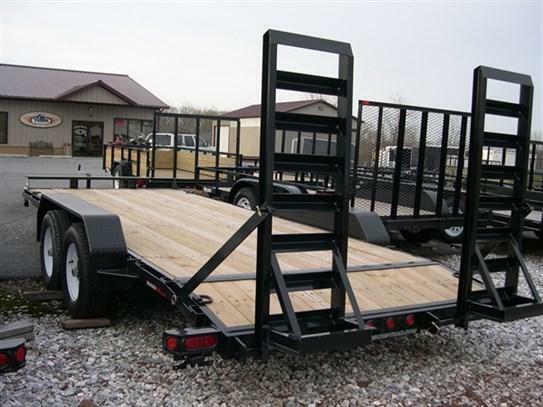 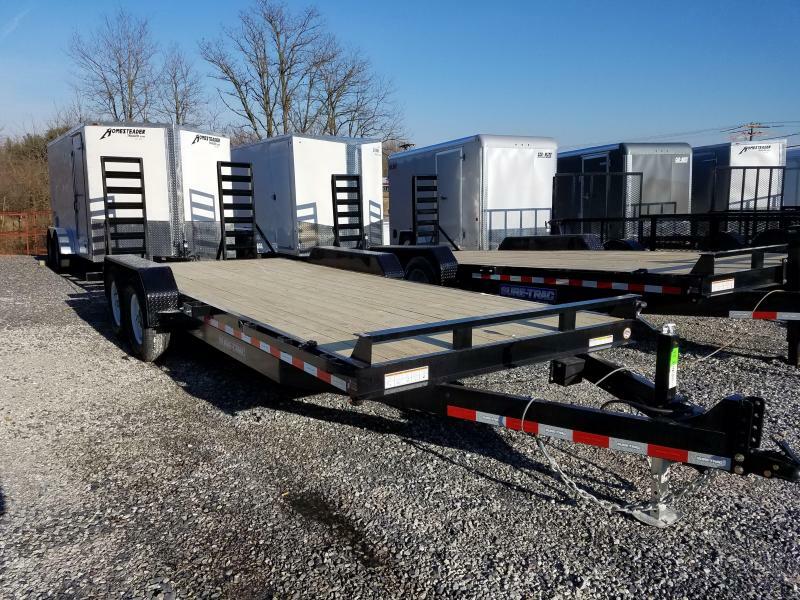 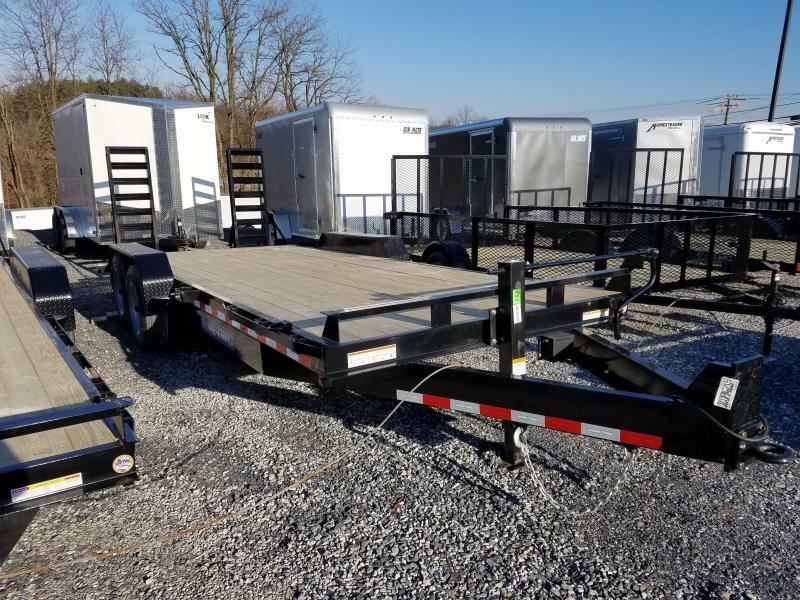 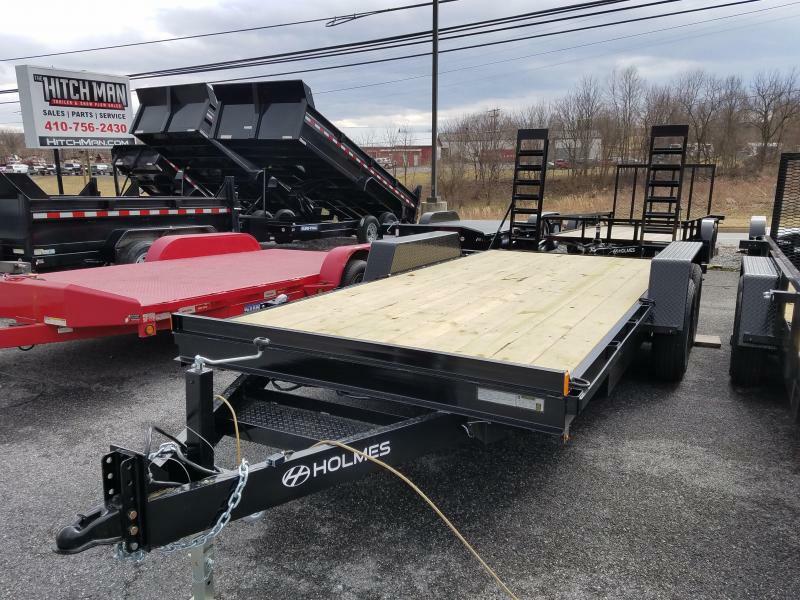 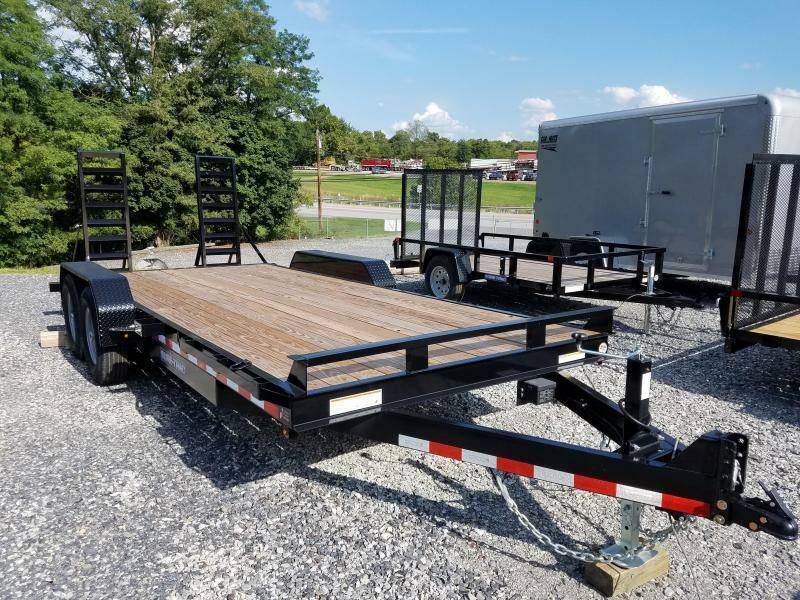 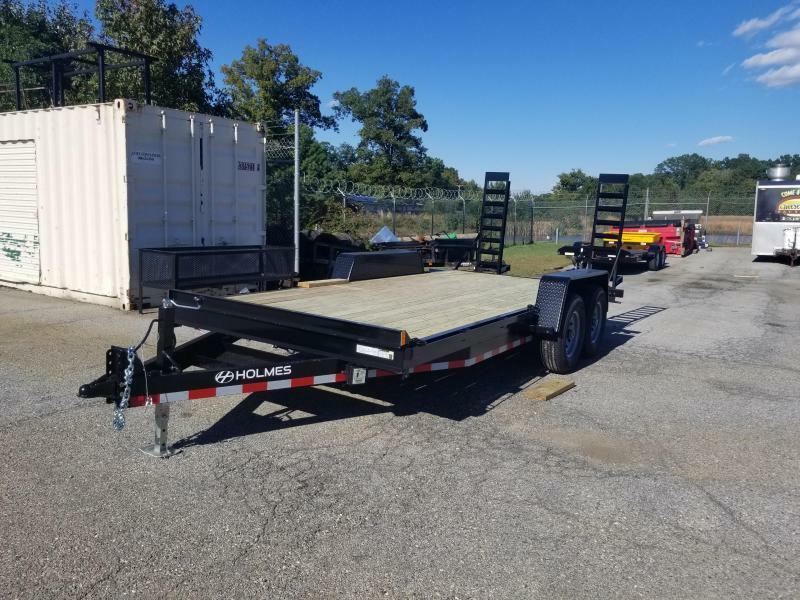 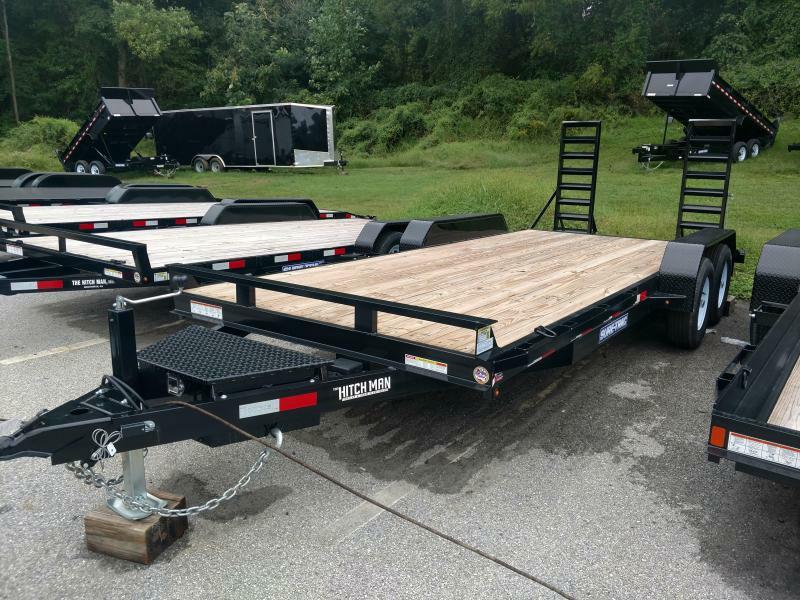 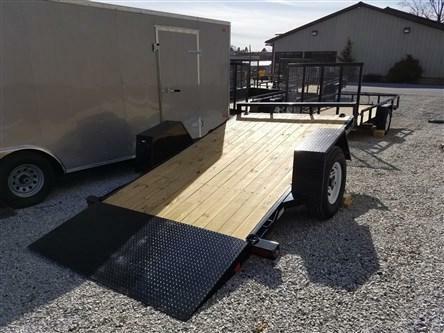 These equipment trailers include LED taillights, sealed-rubber mounted lighting, stake pockets and rub rail, stand-up ramps, and much more!